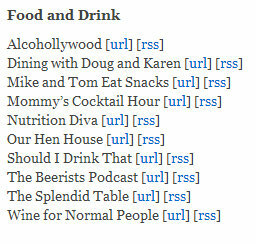 blogworld: Announcing the 2013 Podcast Awards Finalists! 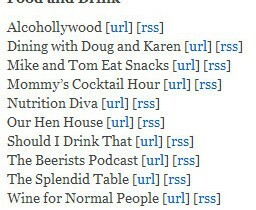 Our Hen House for Best Podcast! And for President! 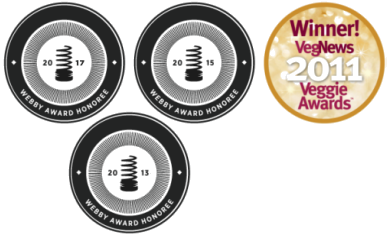 Nominate An Unsung Vegan Hero for The Lisa Shapiro Award for Unsung Vegan Heroes!